We have a new sign out front. Stop by and visit. Great place for lunch, or to meet friends in the evening and have a glass of wine and supper. 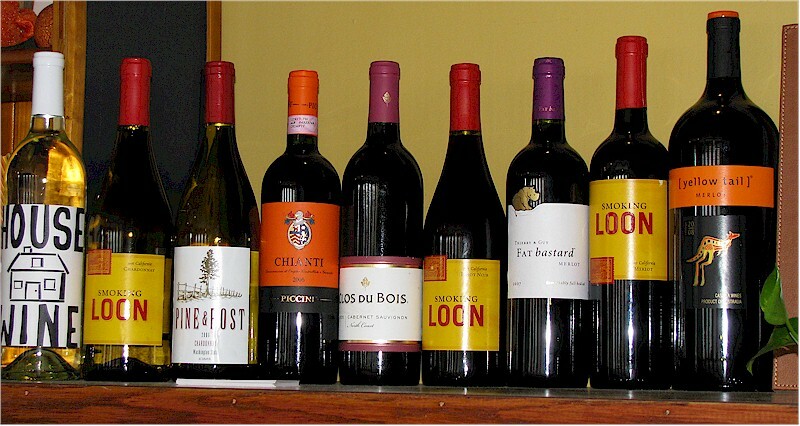 To view our menu click here. You may print it right from our web site if you’d like. WBRZ TV was live at our restaurant today and did a special about Springfest, here in Denham Springs tomorrow. Thanks! Lots of fun in Downtown Denham Springs Saturday. We look forward to seeing everyone! What’s all the tweeting about TWITTER? 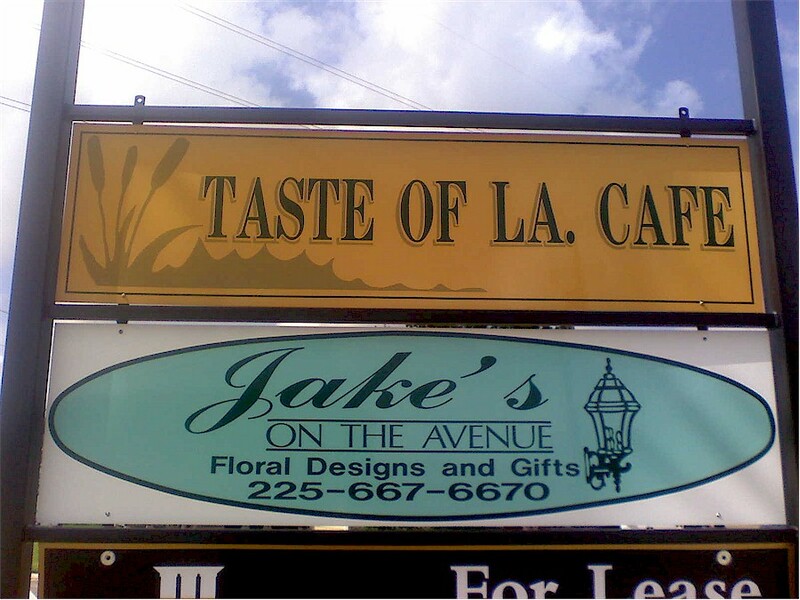 Posted on February 19, 2009 by tasteoflouisiana | Comments Off on What’s all the tweeting about TWITTER? Well, we kept hearing about “twitter” and we thought we should find out what everyone is “tweeting” about. Twitter is a microblog and a social networking tool. It is really cool, easy, and it’s free. There are many ways to use it, and all kinds of tools that you can use to make it fun, useful, and interesting. We have only explored a couple of these tools ourselves, and found it interesting to see how restaurants are using twitter. 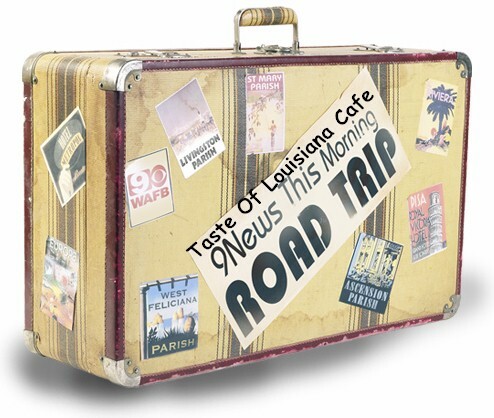 We embedded a free twitter widget (cut and paste HTML code) on The Taste of Lousiana Cafe website which will allow us to use both the web or text messaging from our phone to place brief updates. Updates might include daily specials, announcements, or anything else that might help communicate with you. So, here we go, jumping into the Twittersphere. Feel free to give us advice, or recommendations like Top 10 Twitter Tips for Beginners. Comments Off on What’s all the tweeting about TWITTER? BusinessReport.com reminded us that some very good business was conducted in 2008 to bring jobs to the Capital Region in 2009, and beyond. Albemarle Corp, Bass Pro Shops, Baton Rouge Coca-Cola, Electronic Arts, ExxonMobil, Our Lady of the Lake Regional Medical Center, Pennington Biomedical Research Center, Perkins Rowe, II City Plaza, and Woman’s Hospital are all featured. The impact of each is examined. These projects, and the sales of our CELEBRATED BURGERS, may create the budget surplus we all hope for. Let the burger eating begin! …will be sure to IMPRESS YOUR VALENTINE. Happy Valentines Day from Taste of Louisiana Cafe!